As an innovative system supplier in the field of battery assembly we can offer you all popular battery technologies currently available on the market. Our main focus lies in the lithium-ion technology with its different subcategories. 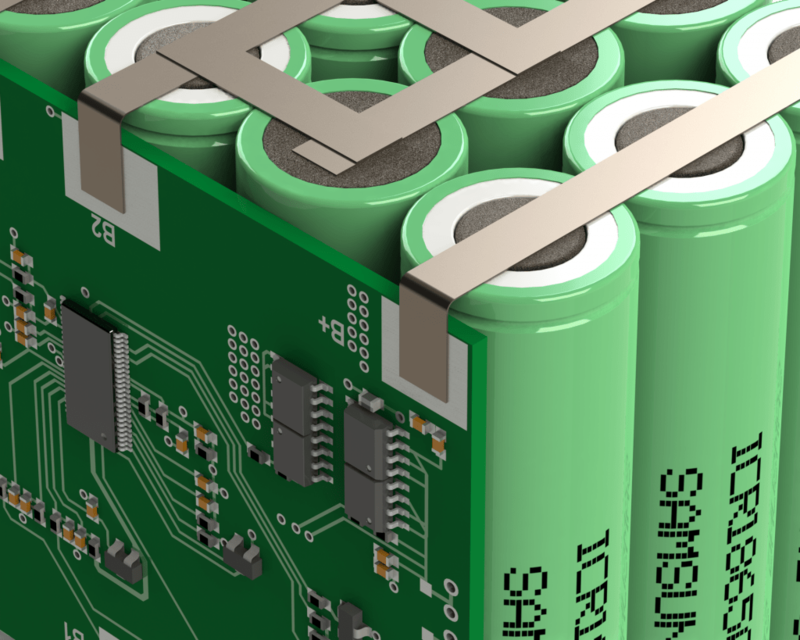 Currently the proportion of lithium-ion battery systems is about 90%. 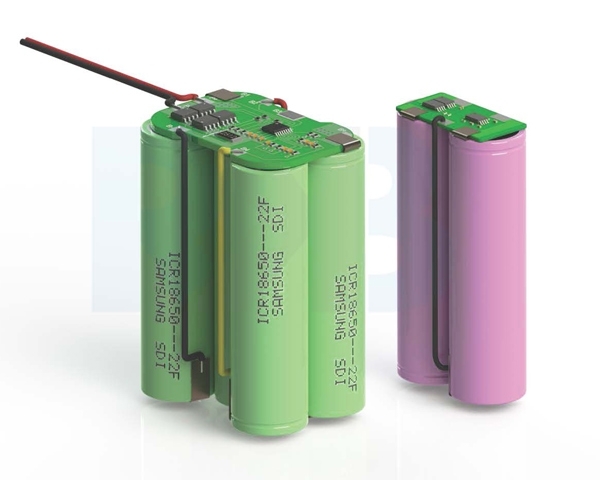 We acquire our selection of battery cells from wellknown manufactures like Samsung SDI and LG Chemical. Furthermore we assemble NiCd, NiMH and other battery technologies. 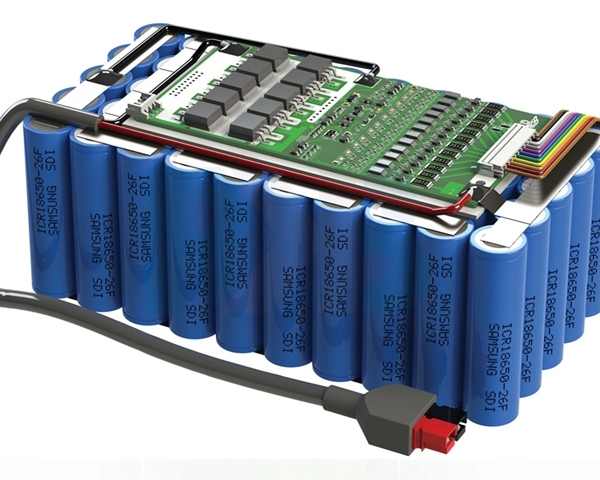 The basic versions of our battery systems range from 1S to 14S (3,7V – 51,8V nominal voltage) Capacities within this range can be selected freely as a result of individually designed parallel arrangements. We manufacture any other configuration by the customer’s request. Depending on the different power requirements in combination with the requested operating time of the battery system, we classify our battery systems in High-Power and High-Energy versions. The rapid growth of portable applications offers an endless number of areas that use our battery systems. Frequently our battery systems are used in: communication devices, electric tools, household- and gardening tools, measurement devices, industrial applications, medical applications, electric vehicles, e-bikes, golf caddies, diving lamps, lighting and sound technologies.